Revivify provides whole body rejuvenation, pain reduction, improved athletic performance and recovery. They offer the latest and most advanced equipment in a relaxed environment with friendly staff. 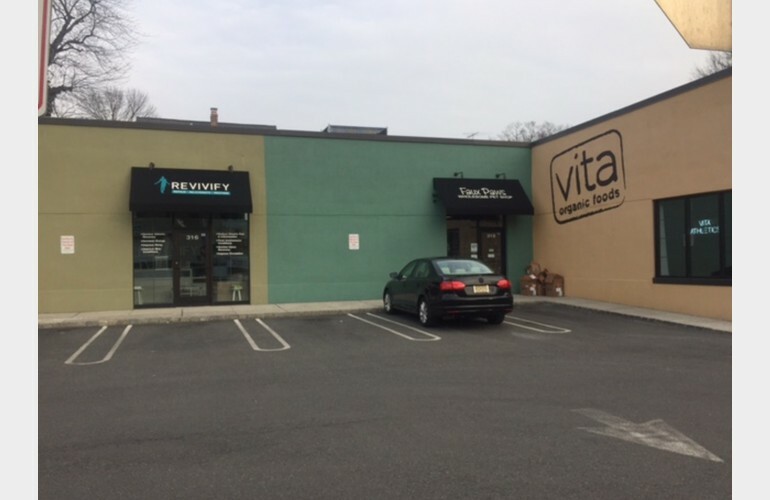 Their services include whole body and local cryotherapy, cryo facials, infrared light therapy, compression sleeve therapy and whole body stretching. 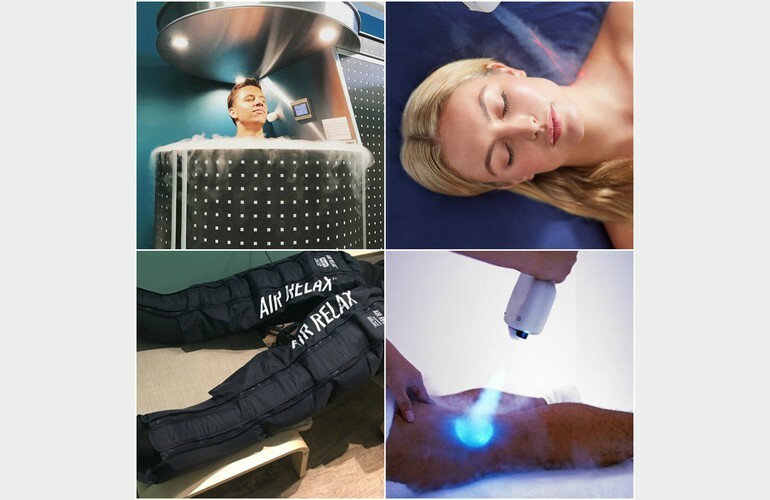 Whole body cryotherapy involves exposing the body to low temperatures for a short time. Cryotherapy induces a natural anti-inflammatory effect in the body, which alleviates the inflammation that results from strenuous athletic training sessions as well as diseases such as autoimmune disorders and rheumatoid arthritis. Our local cryotherapy focuses on specific areas such as feet, ankles, elbows, neck, shoulders and knees. Facial cryotherapy can to help increase collagen and tighten the skin. 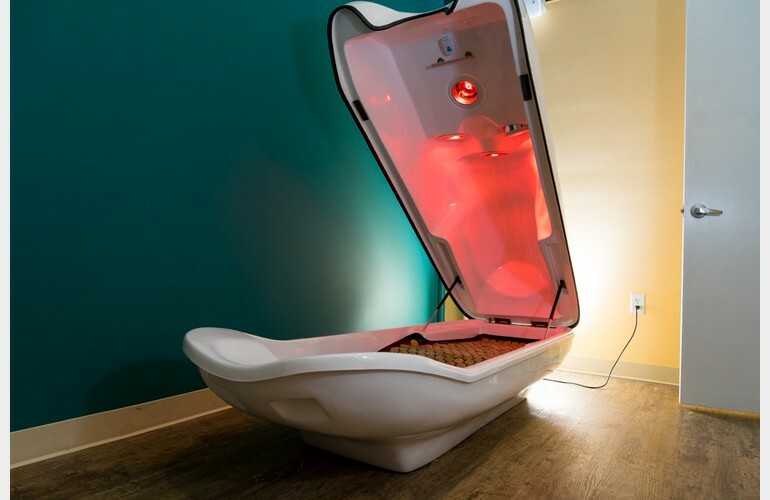 Revivify's infrared sauna is a type of sauna that uses heat and light to help relax and detoxify the body. Infrared lamps are capable of causing dramatic changes in body chemistry in some instances, helping restore balance in some people who suffer from chronic problems related to pains, inflammation, low energy, and poor circulation. Compression sleeves and stretching services will increase flexibility and aid in muscle recovery. Stop by to inquire about all of their services and the many benefits they provide. You can also visit the website to read about the proven research results.